Wishtrac have been selling goods and educational software to schools and educational establishments since 2005. Founded by a former deputy head teacher, the company has grown significantly over the years. Pathway Innovations and Technologies, Inc., is a privately held company headquartered in San Diego, California that develops innovative products that enhance learning, improve communication and help people save time. 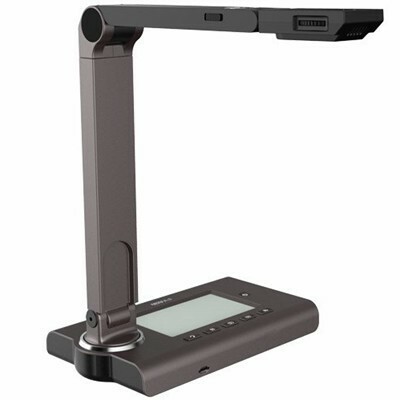 The company is the designer and manufacturer of HoverCam software and document cameras - a product that combines the features of a digital camera and a scanner into a new form factor. 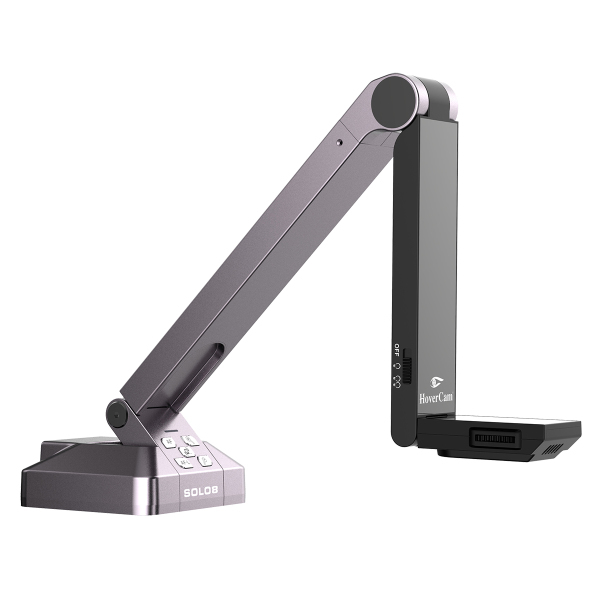 A technology leader in USB document cameras, Pathway Innovations and Technologies has a strong track record for developing disruptive products, especially for the education market.